Prime Minister Imran Khan, Finance Minister Asad Umar and his close colleagues are very disappointed by dejected performance and they are advised to make a big conclusion in this concern. Asad Umer gave a detailed briefing to Imran Khan regarding restoration of the economy and loans before the government of Tehreek-e-Insaf’s arrival and said that the government would not have to go to IMF, Which was also announced by the Finance Minister and the Prime Minister. Later on Finance Minister Asad Umar gave an indication of going to IMF and in this favor, the Prime Minister assured that we would have to go to IMF. Similarly, the Prime Minister was briefed by the Finance Ministry that the government would not have to increase the prices of electricity and gas, but later the Prime Minister was informed that gas and electricity prices are inevitable. The Finance Ministry has also deducted 3 billion dollars from annual development funds, as the Finance Minister announced in the budget that the people who are non-filers can buy property and vehicles, but the government took U-turn on this decision and restricted to buy property and vehicles for non-filers. It was previously briefed to the Prime Minister about the stock exchange that the Finance Ministry is taking steps about the stock exchange, which will not only stand it but will remain a fast trend, as the government has suffered a lot and stock exchange is going down fast. So far, more than 8 thousand points have fallen since the government’s arrival and the investors have lost their billions of rupees. According to this situation, Close colleagues of Imran Khan are advising a quick decision regarding Asad Umar because there is no evidence of improvement in the near future in Pakistan’s economic situation. 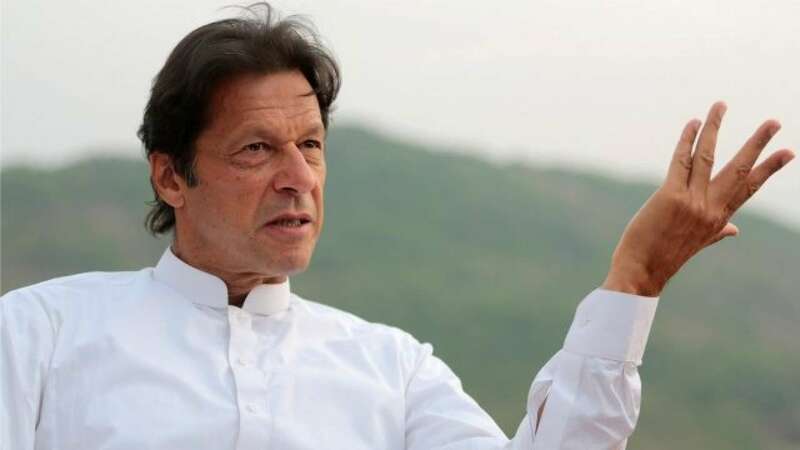 Sources say that Imran Khan has decided to make a detailed meeting in the coming week in which important decisions are expected.